HOME INFO What is new? 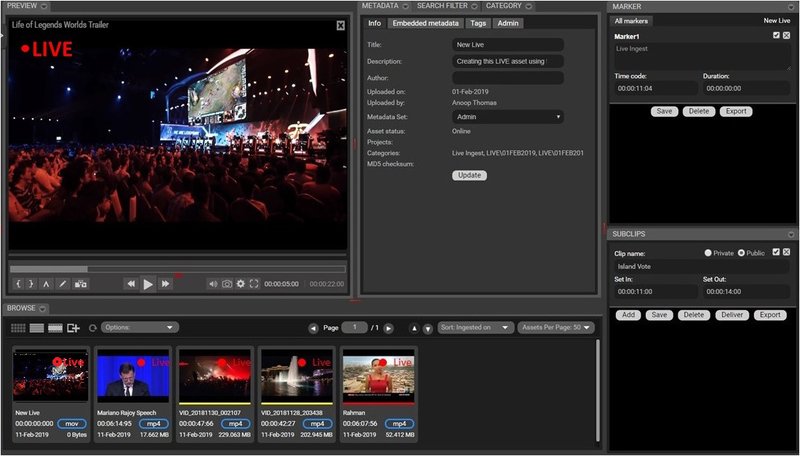 Multichannel capture, log and edit live feeds. Cloud and on-premise systems can capture live feeds, log, edit and deliver media during the capture process. Manage and edit live content from corporate to sporting events for immediate distribution of highlights to social media and VOD channels. Remote Editors can produce and deliver content from anywhere. 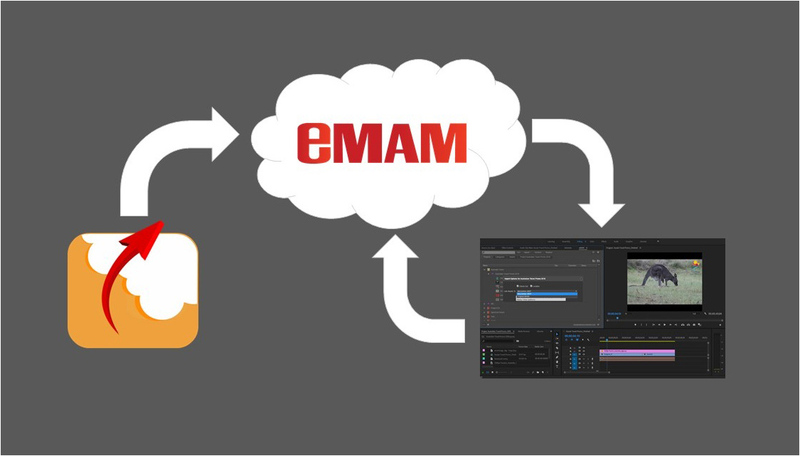 Using Cloud platforms such as AWS and Azure, high resolution media can be managed and editing from any remote site. Cost effective cloud storage expands the reach of media to new levels. Amazon, Google, IBM, Microsoft and Oracle offer platforms to store, manage and access media from anywhere.